It’s been incredible the past few months. 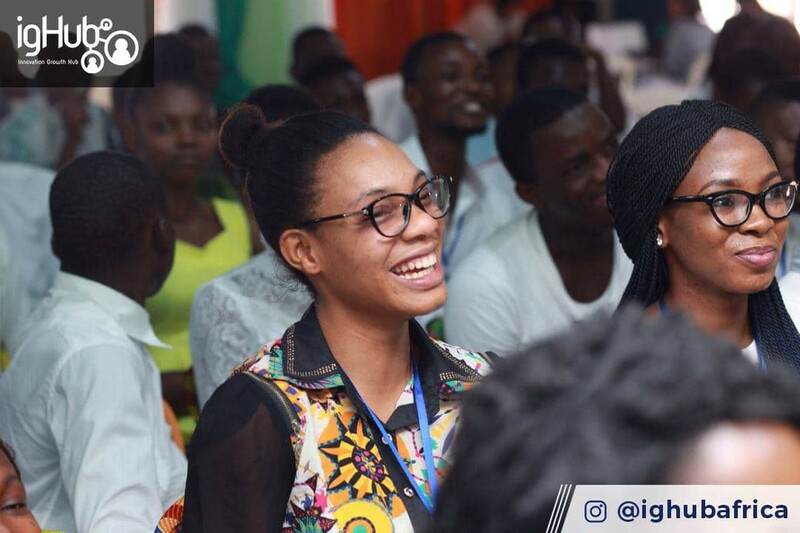 We have taken on quite a number of projects for organizations and continued on our business of impacting our community and building the future of the Tech ecosystem in South East, Nigeria. 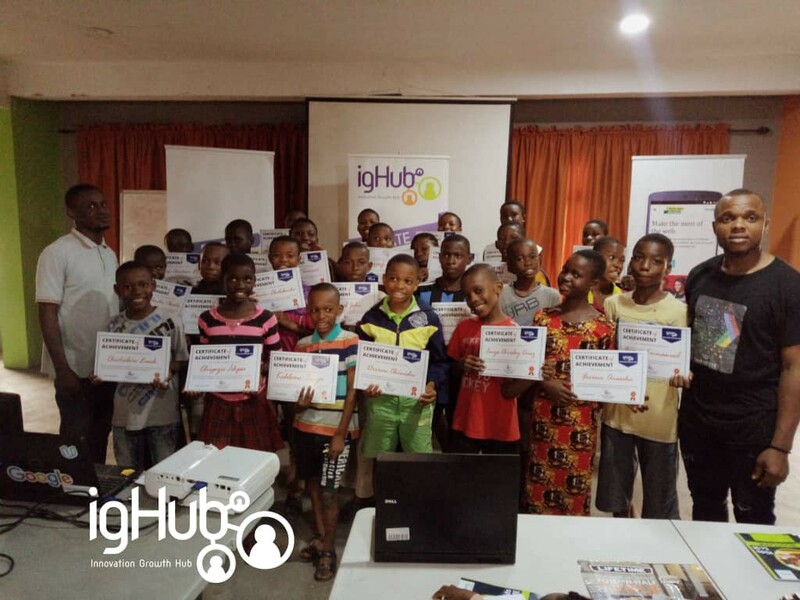 During the Summer Holidays, IGHUB introduced over 35 young kids into the beautiful world of programming at a programme tagged ‘IGHUB KIDS CODE CAMP’. We were enthused by the creativity and excitement they displayed throughout. 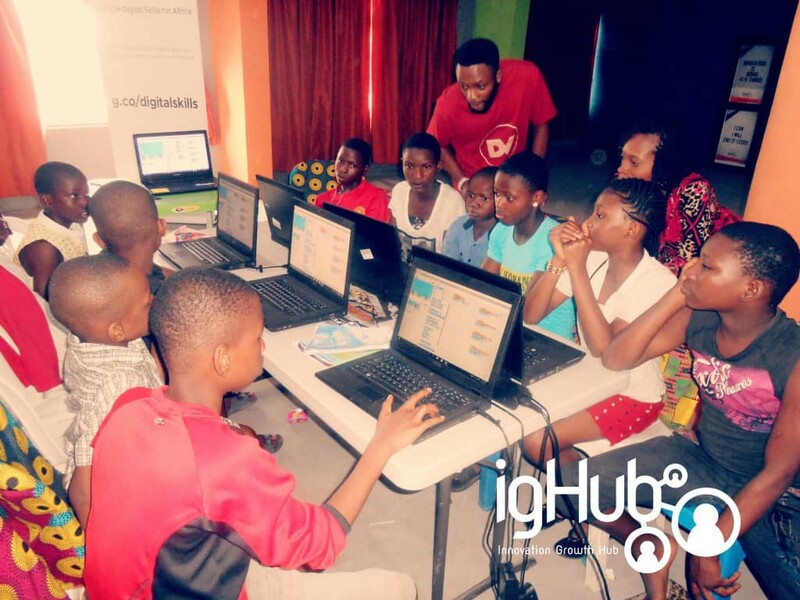 This has birthed a new program Kids Code Club which we have kicked off in a few schools. 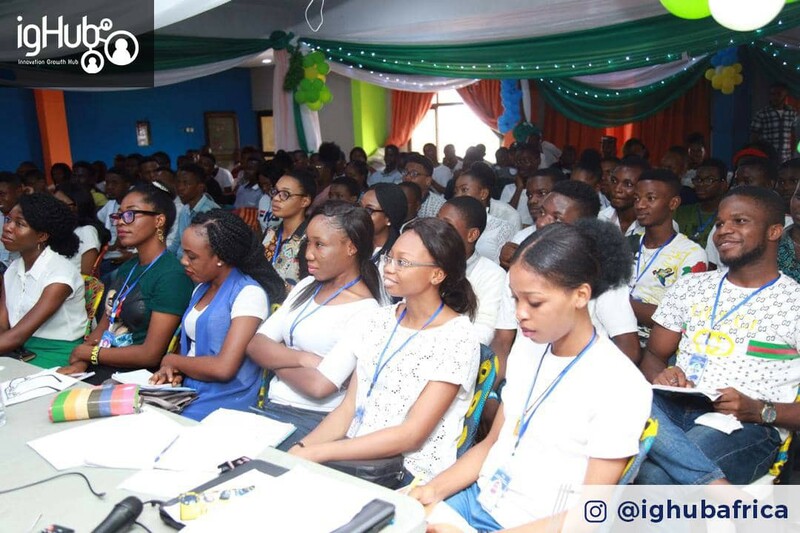 So, Partnerships for Initiatives in the Niger Delta (PIND) discovered after a survey; the high rate of unemployment and underemployment in the Niger Delta area of Nigeria and were just the right partner we could work with on providing 120 Youths the opportunity to be trained for free in 3 months. The training kicked off on 17th September 2018. These Out-of-school youth all within the ages of 16–26 are being trained in one of the following — Netpreneurship, Graphics Design, Front End Development, Back End Development and Mobile Development. These are in-demand skills that will set them on the path of being gainfully employed or even starting businesses of their own in no time. Are you connected to us beyond here? If no, take a pause and connect with us on your favorite platform! 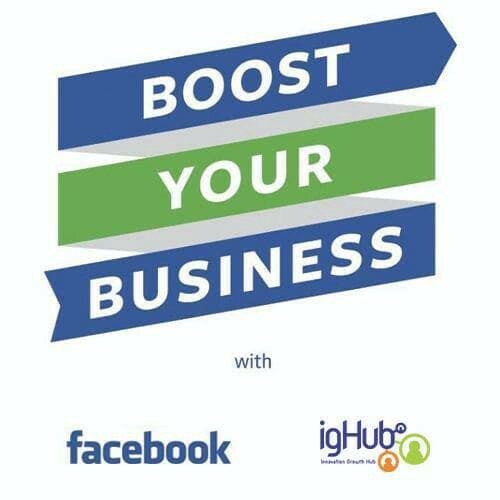 We are ever on the lookout for opportunities to better our community and so we were excited to bring the Facebook Boost Your Business program home to Aba, Abia State. 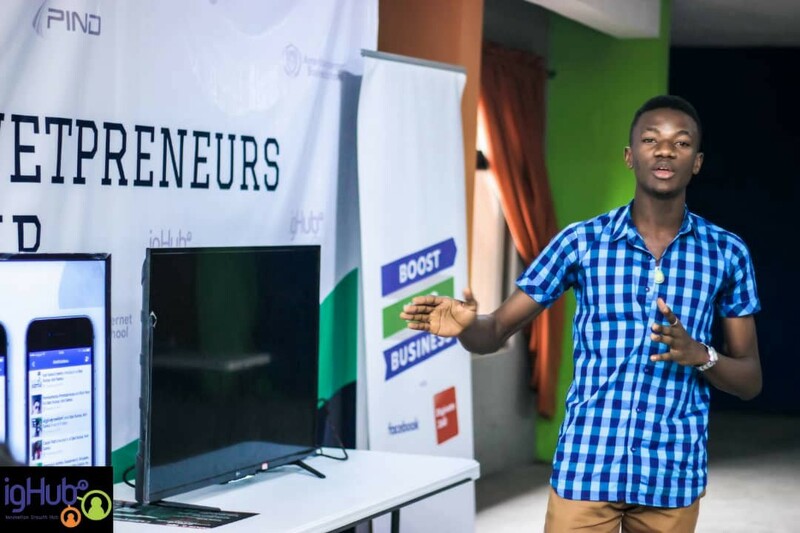 IGHUB’s Network of Trainers were well trained and equipped to go impact the knowledge of how to use Facebook, Instagram and Whatsapp to Businesses for FREE. We cannot wait to start hearing success stories from these Businesses. We cannot count the StartUpWeekend’s we have hosted in one hand. 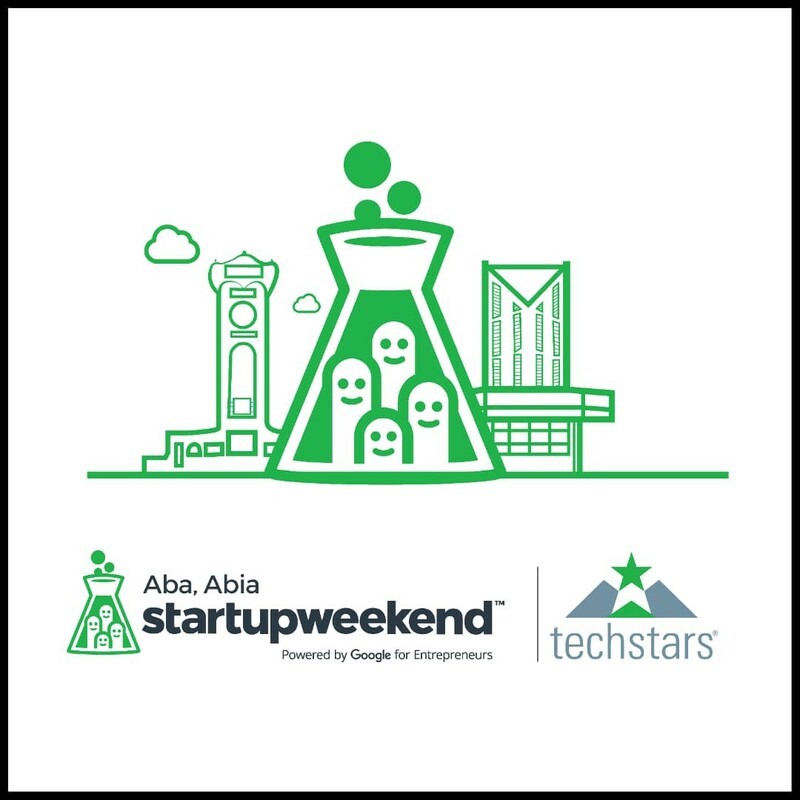 Startup Weekends are 54 hours where Tech Enthusiasts, Technical Professionals (Developers, Designers), Business Professionals (Marketers, Entrepreneurs) with an idea can come, find a team and in that weekend carry out market validation and even go right on to start up a venture. 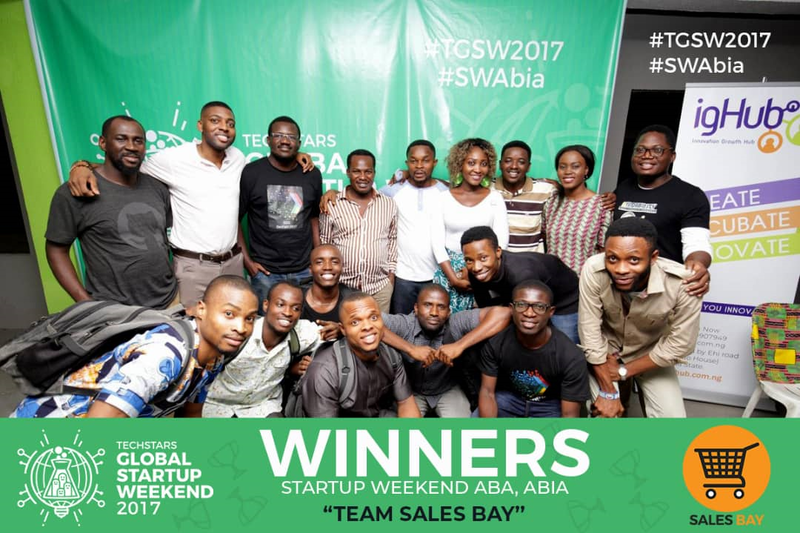 Salesbay and The MyPaymart team which later started Touchabl came as a result of Startup Weekends and we can’t wait to see which is coming out of the next one. 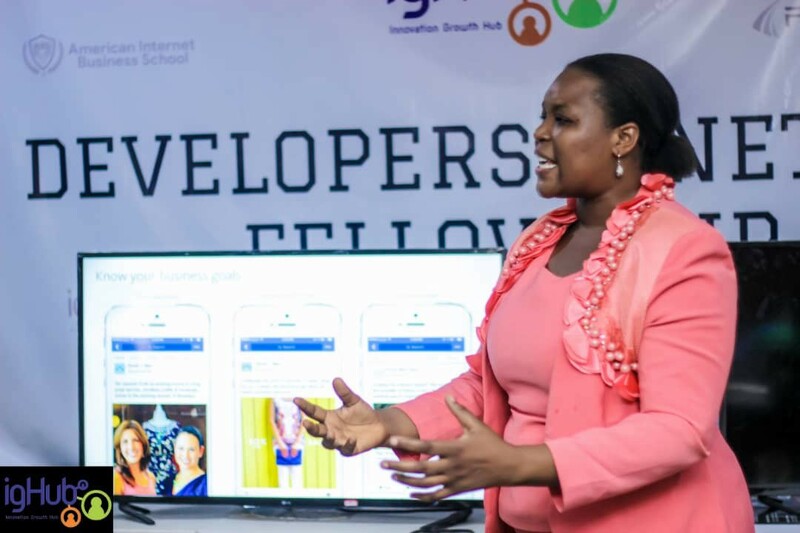 Creative, Tech and Business Hub in Aba, Nigeria committed to raising Tech Giants and supporting Tech companies rising from South-East Nigeria.